Dehradun Cab offers you Dehradun to Chardham Cab with cheapest rate and comfy services. Our drivers are knowledgeable and they are regular going to much time for chardham tour. Chardham destination is Badrinath, Kedarnath, Gangotri and Yamunotri. •	Dehradun Cab offers you Dehradun to chardham Cab. •	These services are familiar for their reliability, speed and price competence. •	We are one of the most reliable Cab Services in Dehradun offering the most excellent rates for Cabs in Dehradun. 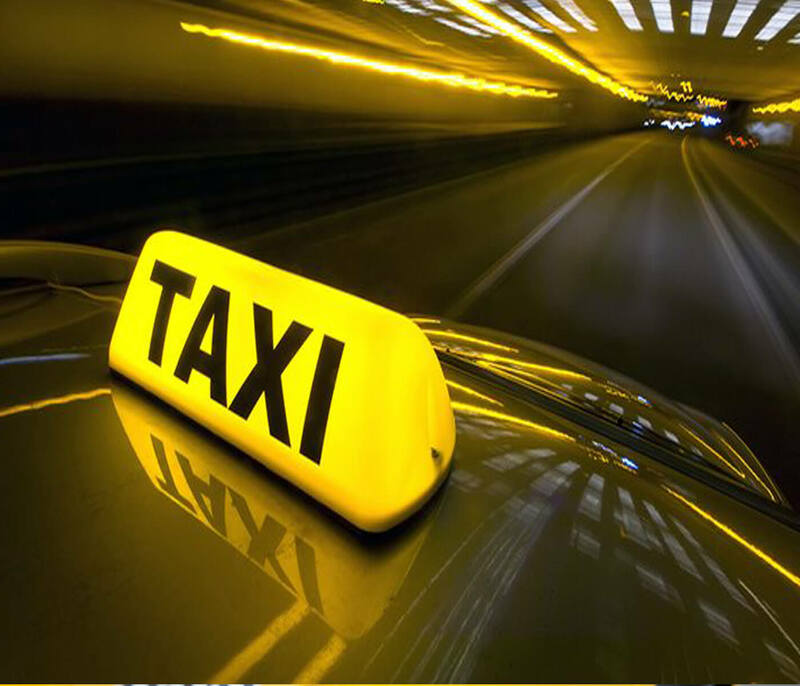 •	Book a Taxi in Dehradun to any place at your suitable time and pickup position. •	We also present Cab booking at your fingertips with our web; you may also call us at 09720678777 to rent a taxi with on its own phone call. •	We have some of the best car rental operators present the quality and efficient Car Hire service for pilgrimage tours in Uttarakhand. •	Here you will get all kind of latest in sequence about taxis/Cabs/cars Rental Services with rates from your city. •	Situated in the Uttrakhand Garhwal part of the position of Uttarakhand the route consists of four sites -Yamunotri, Gangotri, Kedarnath and Badrinath. •	Dehradun to chardham Cab offer you indica, indico, swift dzire, etios, innova, xylo and buses. •	Dehradun Cab also offer Haridwar tour, Nainital tour, Mussoorie tour and Adventure tour. So just make a call we will give your fully satisfied services and pickup you at your location. Nature in its entire splendor, at once huge and irresistible and yet unassuming in its beautiful prettiness - the pilgrimage to the Chardhams is the information that will stay with you and further than. Dehradun to chardham Cab, Dehradun to chardham taxi, taxi from Dehradun to chardham, Cab from Dehradun to chardham, taxi service Dehradun to chardham, Cab service Dehradun to chardham, chardham yatra, chardham tour.